These legal terms regulate the legally permitted use of this website, for which VeggieAnimals is legally responsible. These conditions of use regulate the access and use of the website which the owner freely provides to Internet users. Access to the site implies acceptance of the conditions without reservations. Visiting the website, requesting information or placing an order constitutes full acceptance of the present conditions. The User agrees to use the website, the Services and Contents available on the web portal in accordance with current legislation, good faith, generally accepted uses and public policy. Furthermore, the User agrees to the proper use of the services and/or contents of the website, and agrees not to delete, evade or manipulate the copyright and other data identifying the rights of the owners of the Contents, as well as technical protection devices or any information mechanisms that could be part of the Contents. All texts, images, logos, distinct symbols, sounds, animations, videos, source codes and other content on this website are the property of VeggieAnimals, or its license providers, and are subject to copyright and other intellectual and industrial property laws. Any partial or complete transmission, distribution, reproduction or storage of the contents of this website is expressly prohibited except where previous and express consent has been granted by the titleholder. Nevertheless, users may reproduce or store website content for their personal use only. 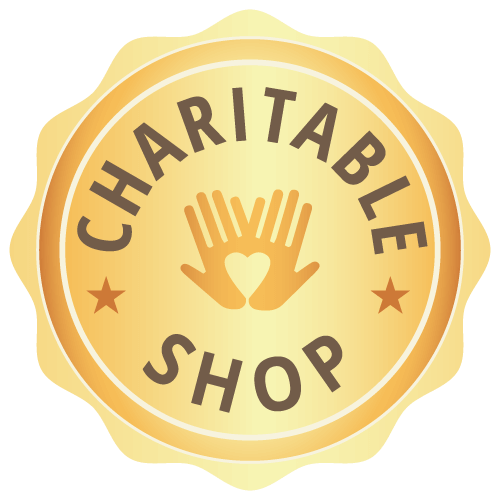 The reproduction for profit or for commercial purposes of the website elements or contents is expressly prohibited. • Interruptions in the normal functioning of the website due to force majeure, that may cause the web service to be completely or partially inoperative. • Unauthorized access to the Users’ account details by third parties due to User’s negligence. • The use of incorrect or false data by the User, including errors that the User may commit upon registration and those arising from the User not updating data. Products that are damaged en route must be returned by the customer in a protected box or bag to prevent further damage. VeggieAnimals will cover the cost of shipping and return, giving the customer the choice of a refund or a replacement of the product. 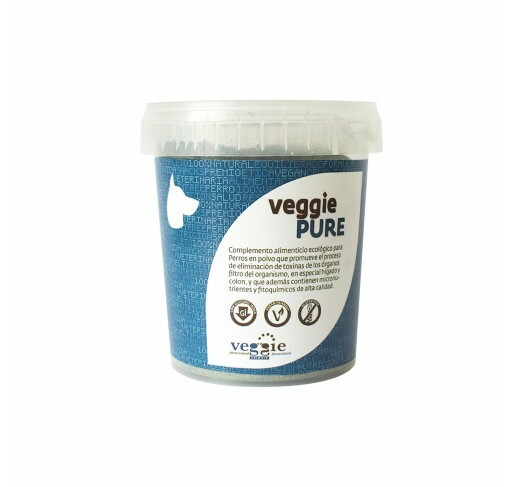 VeggieAnimals will have the product collected free of charge by the courier company we work with. If the customer wishes to return the product by a different courier company at a higher cost, the customer is liable to pay the price difference. In the event of your order being damaged in transit you must notify us by phone within 24 hours of receipt and record the incident on the delivery note provided by the carrier. You may cancel your order up to the time at which your order is processed and shipped, and you will receive a full refund up to 15 days after receipt of cancellation. In order to exercise your right to cancel you must send an email to info@veggieanimals.com within 24 hours of placing your order, and inform us of your intention to cancel your purchase. This is because products are shipped within 24-48 hours of placing orders. 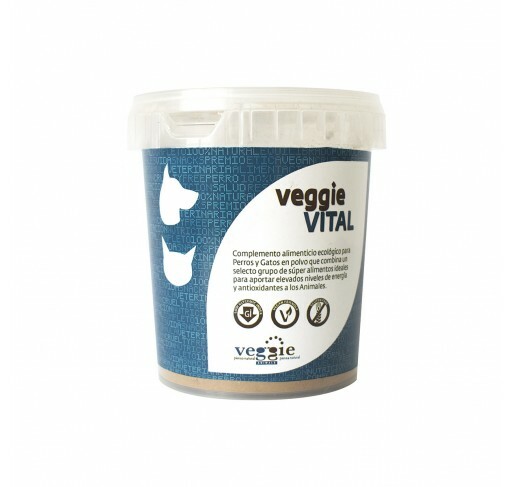 If you would like to modify your order, please contact us at info@veggieanimals.com or +34 633 221 086. Unfortunately we cannot accept cancellations once an order has been shipped due to food safety reasons as the products might have been manipulated, altered or exposed to temperatures that may compromise quality and healthiness of the product.